As you probably know, many people use the 3 big travel brokers to book vacations. What you probable do not know is you can get as good if not better pricing through a professional travel agent and get SERVICE! 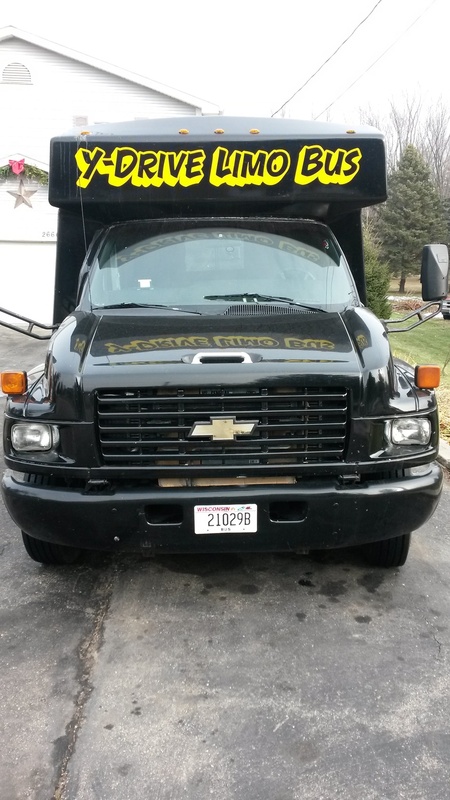 Because of my background in service, I have become a travel agent in order to enhance Y Drive's ability to bring you the best in Party Bus Tours within the 30 mile radius of our Delavan office. We of course are not locked in to a 30 mile radius as we will work with YOUR needs, however we are focusing on the locals for the vacation club as that enables us to concentrate on creating a way to make new friends that can remain friends after our trips! Please feel free to ask questions and make suggestions as we are trying to create a whole new way to vacation.